The most luxurious villa in Tamarindo. Starting at $3,000 a night. Your private luxury home on Langosta Beach. Starting at $1,200 a night. Our Concierge team will guide you through the adventure of a lifetime. 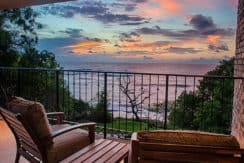 The best luxury villas in Tamarindo.